CAG Consultants is a co-operative business made up of experienced consultants with recognised expertise in their field(s). 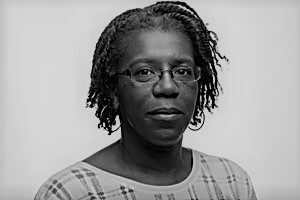 Mary is an economist with more than 25 years’ experience of sustainability, energy and community engagement issues. She is a longstanding member of CAG Consultants, having joined the co-operative in 1995. 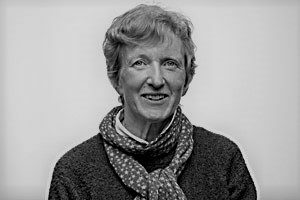 Mary is an experienced project manager and researcher, with extensive knowledge of energy and climate change issues, and strong skills in community engagement and facilitation as well as quantitative analysis. 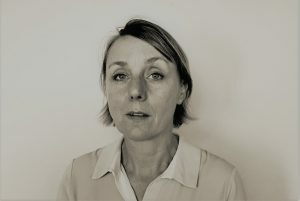 Anna is an experienced and qualified facilitator and project manager with 15 years experience in stakeholder and public engagement. With an academic background, she also has a comprehensive range of research and evaluation skills and an in-depth understanding of ethical practices. Her specific interests include sustainability, placemaking and social cohesion. 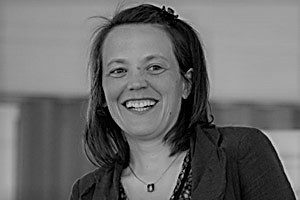 Anna has designed and delivered stakeholder and public engagement sessions across the UK using a multitude of methods adapted for each group. Alison is an experienced and pragmatic business consultant with a track record of success in the Cleantech sector. She provides strategic and commercial development support to new ventures, as well as public sector clients looking to develop innovation support programmes. She has variously acted as Interim MD, Outcome Manager, mentor and consultant to more than 100 academic teams, start-ups and SMEs, and provided advisory services to more than 30 regional, national and international agencies. Over the past 25 years she has developed an extensive network of contacts and a deep knowledge of Cleantech innovation and the social, environmental and business context within which it delivers solutions. 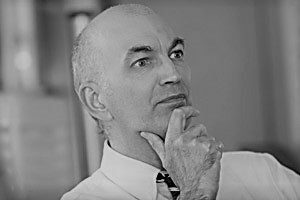 Gerard is a qualified and experienced trainer, facilitator and coach. He has over 20 years’ experience supporting sustainable development in the public sector. Much of his work has involved community engagement on environmental and development issues. Throughout 2013 he led the development of Plymouth Energy Community on behalf of the City Council. Other recent projects include facilitating a consensus building process for the National Trust, and managing community engagement processes for the Homes and Communities Agency in Essex and for the West London Waste Plan. Gerard joined CAG in 2001. He also works independently as a life and business coach. 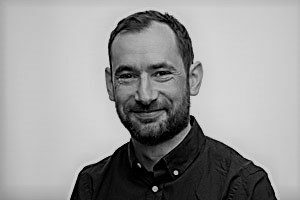 An experienced policy advisor and researcher, Denny specialises in work on energy, climate change and sustainable development. His recent work has focused in particular on domestic energy efficiency retrofit, local government responses to climate change and city-level approaches to sustainability. He has in-depth expertise in policy and programme evaluation, stakeholder engagement and workshop design and facilitation. Before joining CAG in 2009, Denny worked as a policy advisor at the Sustainable Development Commission. 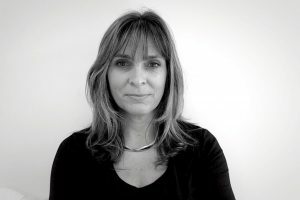 Based in London, Emma has over 20 years’ experience in the climate change, fuel poverty and smart energy sectors. She has particular expertise in supporting local authorities, housing providers and community organisations in these areas and also in working with utilities/DSOs on their strategies for engaging and supporting vulnerable customers. Emma is on judging panel of the Ashden Awards for Sustainable Energy, the Association for Decentralised Energy awards and the SHIFT (sustainable housing) awards. She sits on the boards of the Association for the Conservation of Energy and of Sustainable Homes. Bill has worked in the environmental and sustainable development sector for over 20 years. An experienced and qualified project and programme manager he has a background in action research and the design of initiatives for translating sustainable development policy into practice. His main current area of interest is the green economy and the development of organisational, and in particular, area based transition strategies. Bill is also a Director of the County Durham Community Energy CiC. Dave Lawrence is an economist with 30 years professional experience. For many years he was a Partner at economic development consultancy Roger Tym & Partners. His skills include economic analysis and forecasting, policy development and advice, and appraisal and evaluation. He has been responsible for major projects throughout the UK and brings both a rigorous and innovative approach to his work. 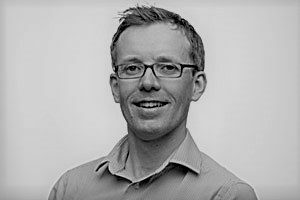 A chartered town planner, Tim specialises in work on energy, climate risks and sustainable development. 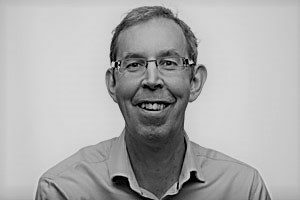 Tim’s experience ranges from strategic research and advice on national policy and guidance for Government departments, Government agencies and NGO’s to providing advice and training to local authorities and developers. 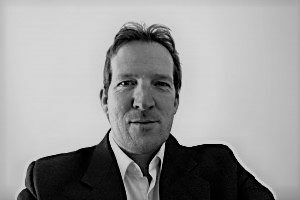 Tim has complementary expertise in community and stakeholder engagement, including the delivery of large-scale engagement programmes. This includes, for example, managing the community and stakeholder engagement programme for the North London Waste Plan. Helen is a respected renewable energy professional with expertise in electricity sector regulation and markets, electricity grid access and charging, energy economics and energy policy. She is based in Scotland and has worked in the environment and energy fields for over 20 years. 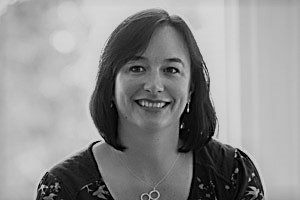 Helen has more than 15 years of consultancy experience, having previously worked at Xero Energy and Garrad Hassan and Partners (now DNV GL). She also spent five years in the NGO sector at Friends of the Earth Scotland. Rosiana has been CAG’s office manager for over 20 years. Her responsibilities include creditor and debtor control, tender allocation, and corporate admin.